Startside Podcasts Musik RuPaul: What's The Tee? In this episode Ru and Michelle are joined by . 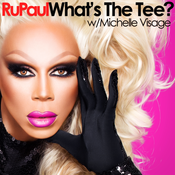 Om RuPaul: What's The Tee? 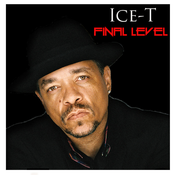 Lyt til RuPaul: What's The Tee?, ICE T: Final Level og mange andre stationer fra hele verden med app'en radio.dk.